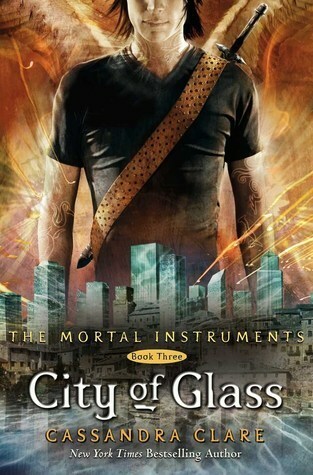 Let me begin by saying, that I am saddened that this is the final book in The Mortal Instruments series. However, there are more Shadowhunter novels being penned and printed for future enjoyment. So that makes it better. Now, I waited quite a while to get to this point and I must say that I thoroughly loved this final book. 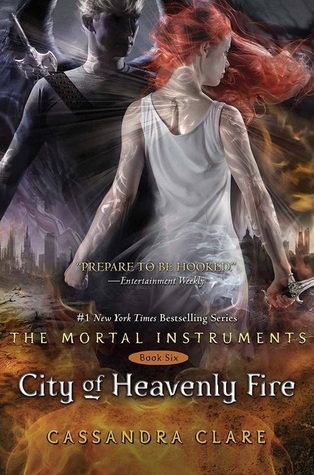 Cassandra Clare gives readers hope for their favorite Shadowhunters as they attempt to defeat Sebastian in the Dark War, with no idea how to stop him, in City of Heavenly Fire. 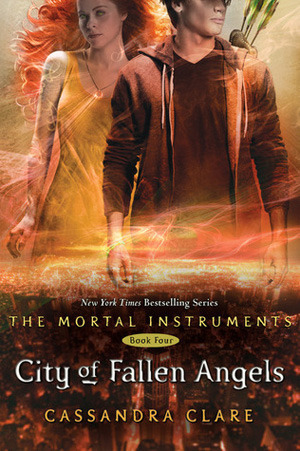 The novel opens with Sebastian turning Shadowhunters into members of his Endarkened Army with the Infernal Cup. Emma Carstairs and Julian Blackthorn (along with siblings) escape and warn the Clave. This introduces the future main characters of The Dark Artifices series. Sebastian wants Clary to rule by his side and he'll burn down the entire world with his stolen army to make it happen. 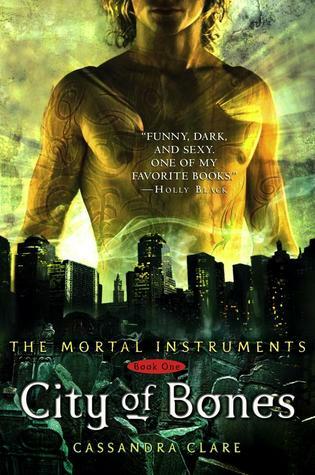 As the Clave tries to determine how they can defeat an enemy that cannot die by the hand of any weapon forged under heaven, Sebastian murders his was to Alicante. And then his allies kidnap all of the Downworlder representatives: Magnus, Luke, Jocelyn, Raphael, and Meliorn. However, Sebastian offers a misshapen form of mercy to the Clave. If they turn over Clary and Jace, then everything ends. And of course, with a little insider information, the gang decides to take matters into their own hands and travel to the demon world where they believe Sebastian is hiding. 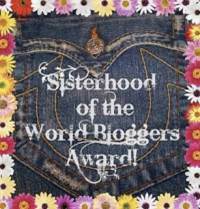 The relationships between readers and these characters have been tested and built over the years of the series. 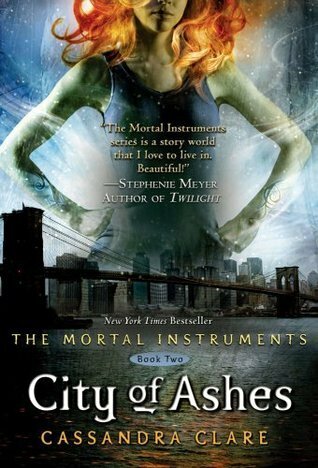 Clary has only become braver and more courageous as the books continue. Jace has become more loving, more open, and much more stubborn. Alec and Isabelle both blossomed into likeable characters. And Simon, my favorite character, turned into a hero. When the fate of the world is hanging in the balance, these rowdy yet reliable Shadowhunters are the only ones clever and gutsy enough to attempt to win. With consequences of course.